Do you have a LIFE-THREATENING EMERGENCY? Please call 911 or go to the nearest hospital. If it is a NON LIFE-THREATENING DENTAL EMERGENCY and it is after office hours, please call the office for our Emergency Line. We are here to help! 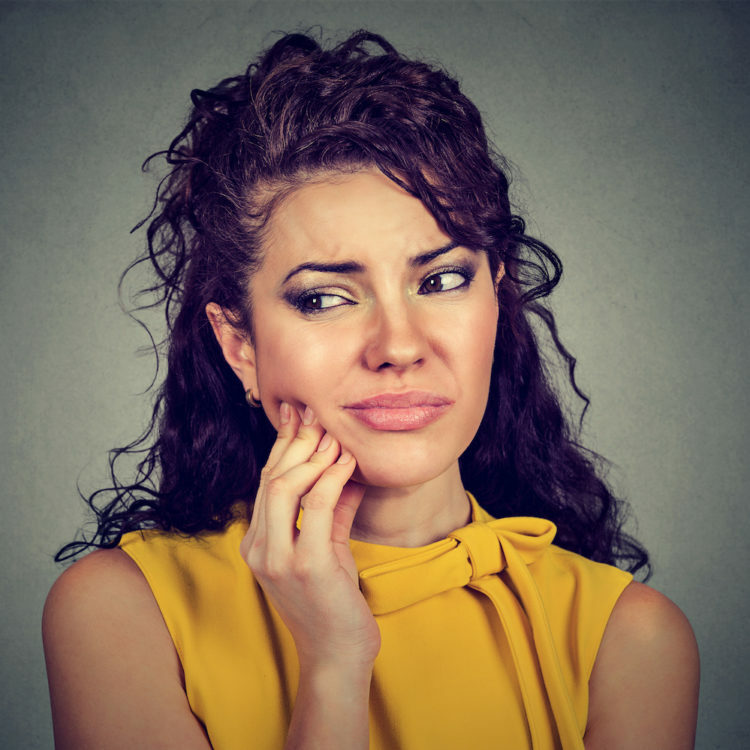 Do not hesitate to seek urgent dental care if you experience any of the following symptoms.